The Redux 2 was a part of a pastemagazine.com feature where admitted car lover, John Brandon, returned to cycling following a post-youth hiatus to learn the biker ethos, and gain insight into why bike commuting is growing in urban areas. For his urban commuting needs Brandon chose the Redux 2. The Redux 2, one of three models in the Redux line, is designed to be an all-purpose bike that can handle the variety of obstacles an urban cyclist faces on their commute. 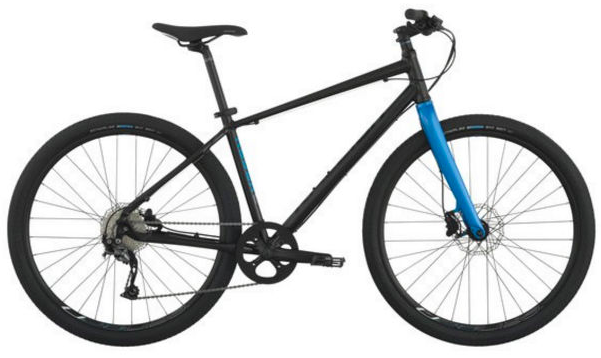 Priced at $750, the Redux 2 was commended for its Promax Solve Hydro Disc, which made the Redux 2 feel like "driving a Maserati" when braking, bringing the cyclist to a calm stop. Editor's Quote: "I love this bike like a brother. We became close, personal friends."